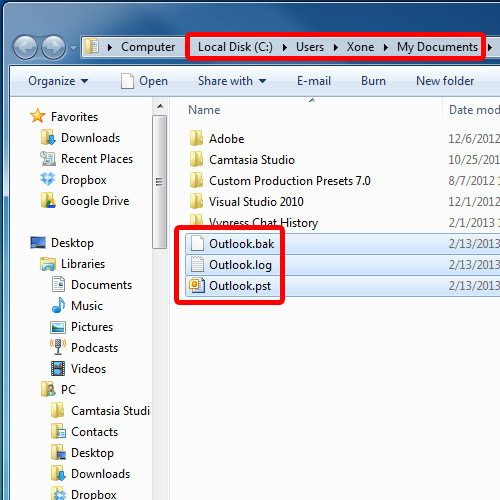 In this tutorial, we will teach you how to backup outlook .pst files, which are used by outlook to store your data. Pst files are personal storage tables, a file used by outlook to maintain all your data. If you want to create a backup of the file, then follow the steps below. The backup of outlook 2010 pst files starts with opening up the application first. With that done, move over to the File menu and click on the account settings button. A new menu will appear on the screen. Over here, click on the account settings option. Once the new window opens up, you can find the location of the .pst file at the bottom of the window. 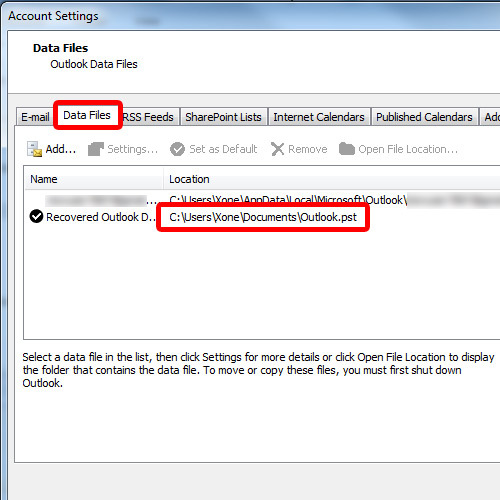 Another way is to move to the Data Files tab and over here you can find the location of the .pst file as well. 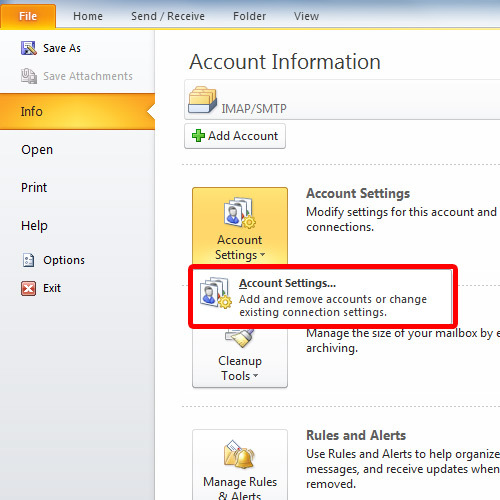 If you access this location, you can create a backup of the outlook 2010 pst files. Next, we will open up windows explorer and access this location. With that done, simply copy the files you want to create a backup of, including the .pst files and move them in a separate folder.